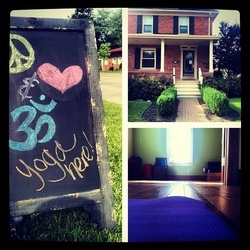 Be sure to follow Rowan Tree Yoga on Facebook and Twitter for updates. Youth Yoga - July 18th through August 8 at 359 Yoga. 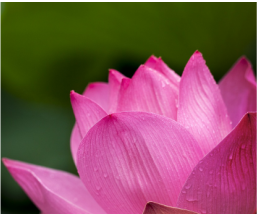 Erin offers individual and group private lessons in both Hatha and Yin yoga. Erin is in the process of recording online videos so you can practice in your living room, on the road, or in the break room at work! Stay tuned! Erin has put together a seated yoga class that she brings to senior centers, retirement communities, and assisted living centers. If you're interested in having her come to your organization, please use the contact form to request more information.